It’s making the circuits of blogs (specifically Arseblog and Gunnerblog) and I happen to have a spare moment, so here we go. Gallas has reportedly been stripped of his role as Arsenal captain and supposedly did not travel with the team to Manchester for tomorrow’s game against City. This article is a good overview of all that has gone on with some recent insight into the current situation. Either Almunia or Clichy is expected to wear the armband this weekend, at least with Fabregas and Toure out. It’s a long time coming now. 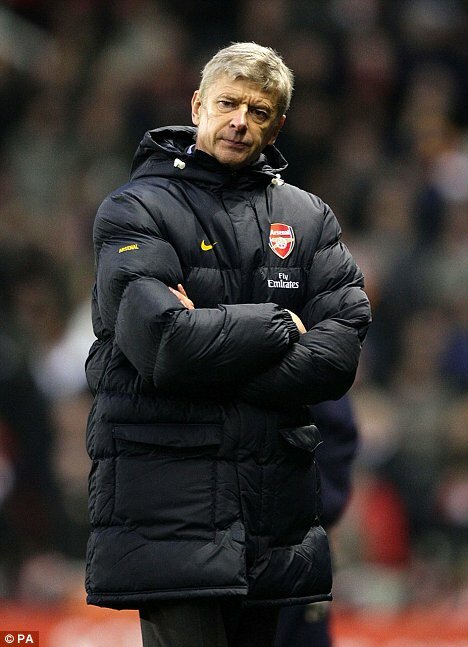 He had been stretching Wenger’s faith in him quite thin already, and apparently it finally passed the breaking point. About time if you ask me.